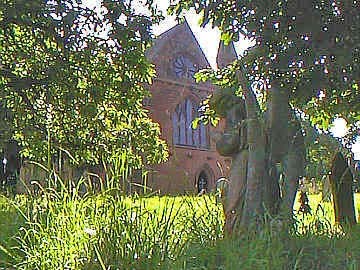 Temple Balsall lies near the centre of the old Forest of Arden. Here, in a woodland glade, in an isolated place, you find a church. But this is no little parish church, more like a cathedral built in a forest. The Knights Templar were formed in 1119, to provide military protection for pilgrims to the Holy Land. 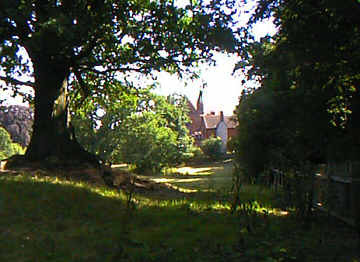 Around 1162, the manor of Balsall was given by Roger de Mowbray to the Knights Templar, who built a Hall and chapel on a small hill in wooded meadows here. Detailed records of the manor exist from a nationwide survey conducted in 1185. By 1308 the Knights' estate included 100 cattle, and 500 sheep. 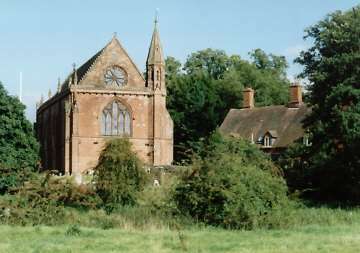 Preceptaries around the country, like the one at Temple Balsall, were run as working farms, and the income derived used to finance the Templars' military operations in the Holy Land. This picture shows the Old Hall of the Knights Templar. The external brickwork is 18th Century, but the internal timbers have been dated to around 1180 and are original. 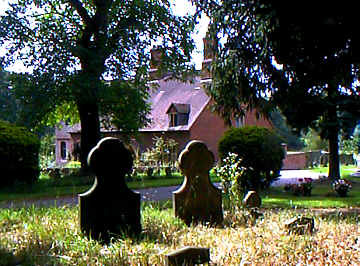 This photo is taken from the churchyard of the Church of St Mary. In 1312 the Knights Templar were disbanded under a papal directive, and their properties were transferred to the Knights Hospitaller, another crusading order of Knights. 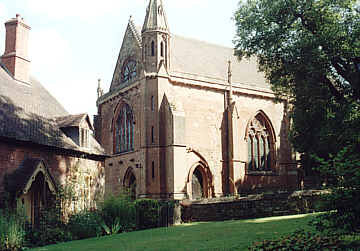 The Knights Hospitaller built the Church of St Mary. 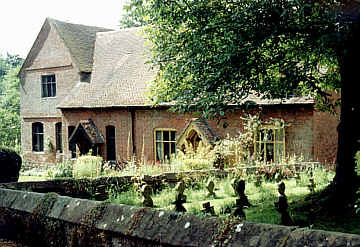 This picture shows the Old Hall on the left, with the Church of St Mary behind it. The Knights Hospitaller were disbanded, by Henry VIII as part of his dissolution of monasteries, and the Church fell into neglect. The manor subsequently came into the ownership of the Crown, and was given by Elizabeth I to Robert Dudley, owner of Kenilworth Castle. 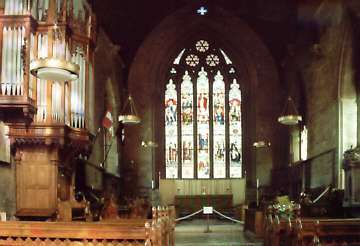 It passed to two of his granddaughters, Lady Anne Holbourne and Lady Katherine Leveson, who restored the Church sometime around 1670. 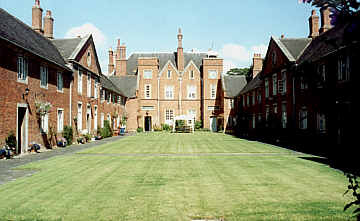 In a bequest in her will, in 1674, Lady Katherine Leveson also established this nearby almshouse for elderly ladies, which is still in use today.